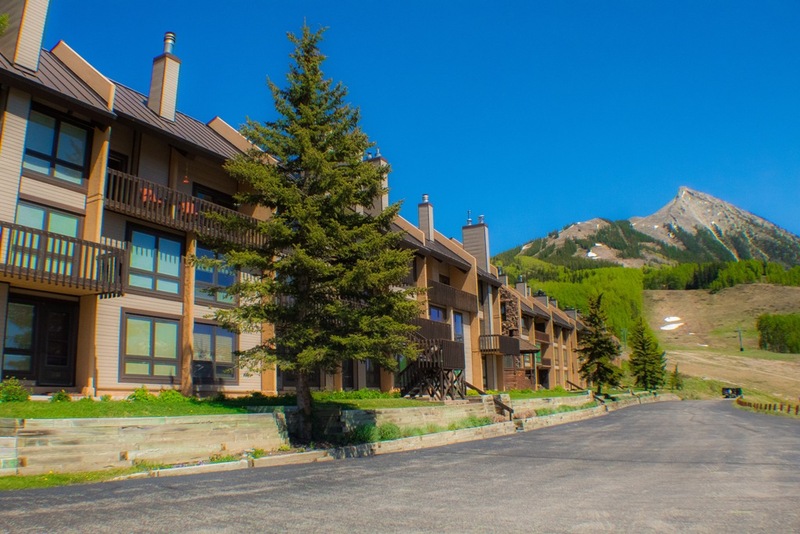 Perched higher up on the hillside than any other condo complex, Columbine offers true ski-in/ski-out convenience coupled with some of the best views on the mountain. 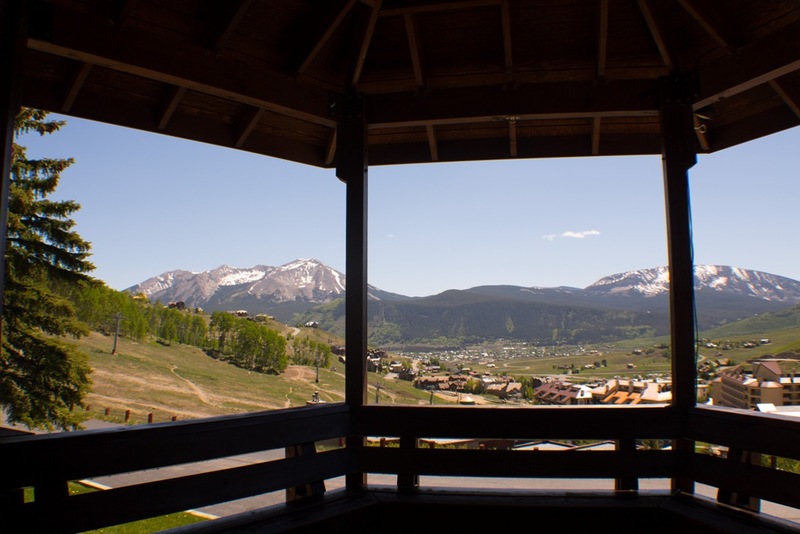 Ideal trail access is a dream come true for summertime hikers and bikers. 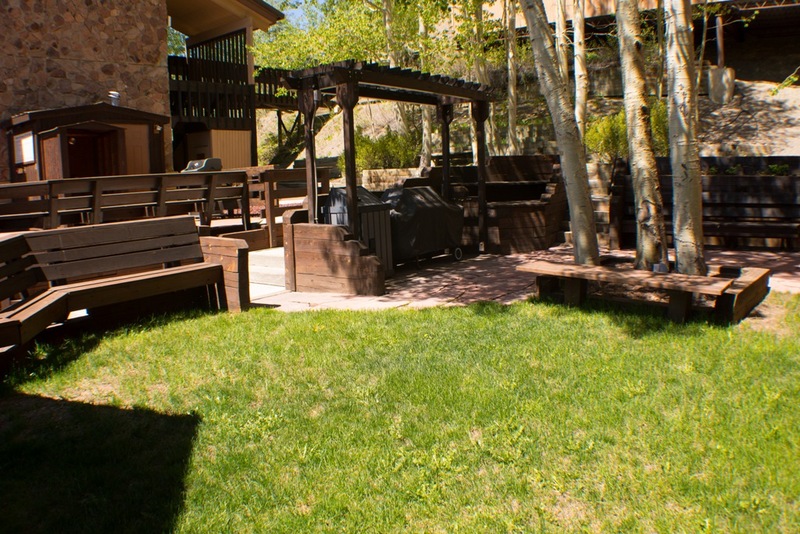 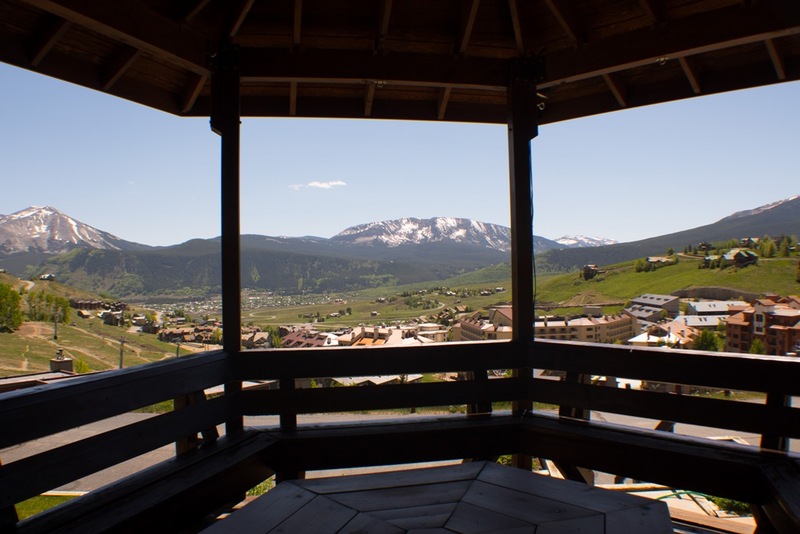 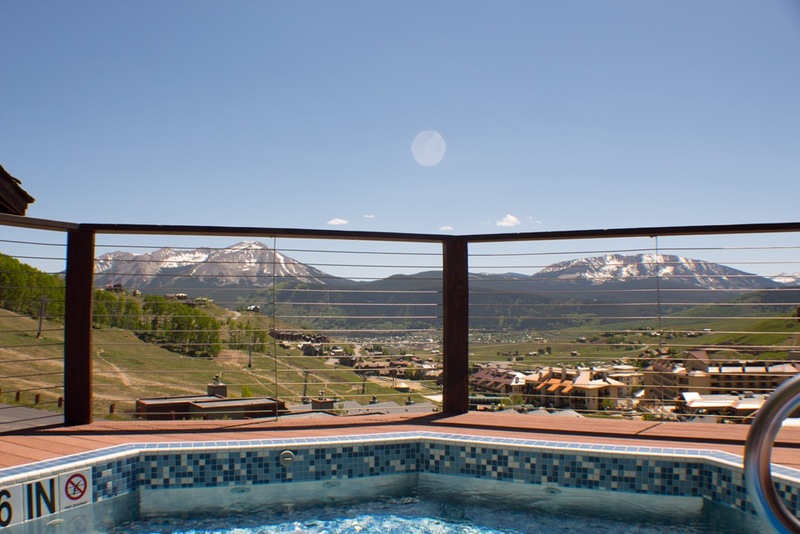 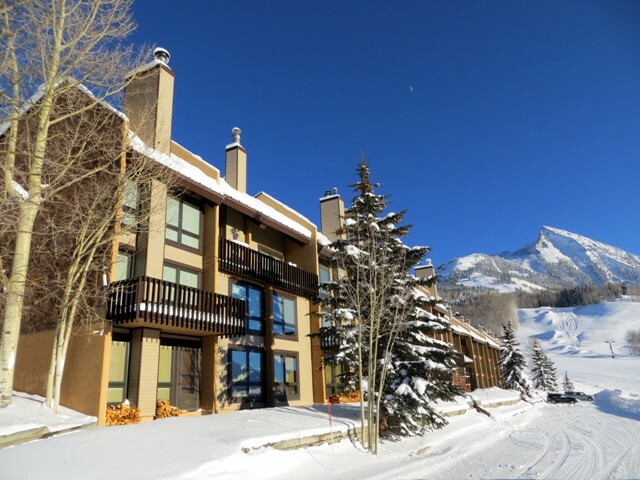 Each unit features a wood-burning fireplace and full kitchen, while each rental includes access to the shared sauna, steam room, gas grill and outdoor hot tub — perfect for clear-night soaks watching the lights of historic Crested Butte sparkle and compete with the shimmer of an endless diamond sky.